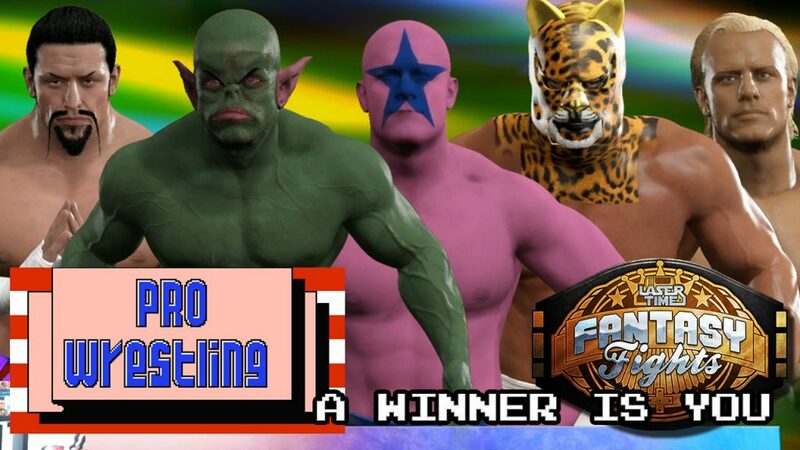 For those of you not listening to Thirty Twenty Ten, the greatest wrestling game ever for NES celebrates its 30th anniversary with a hyper-realistic match for the modern day! Looking for more ridiculous brawls? 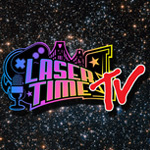 Subscribe to Laser Time’s YouTube channel, or check out the ladies of Resident Evil duke it our, or an all-out blowout between the true Hollywood heavyweights below! Rudolph the Red-Nosed Reindeer - Holiday Horror for the Nintendo Wii! Bart vs The Space Mutants – Chris vs Dave Head-to-Head Race!